5 years, 5 homes. It is amazing how my life snowballed over the past 5 years. 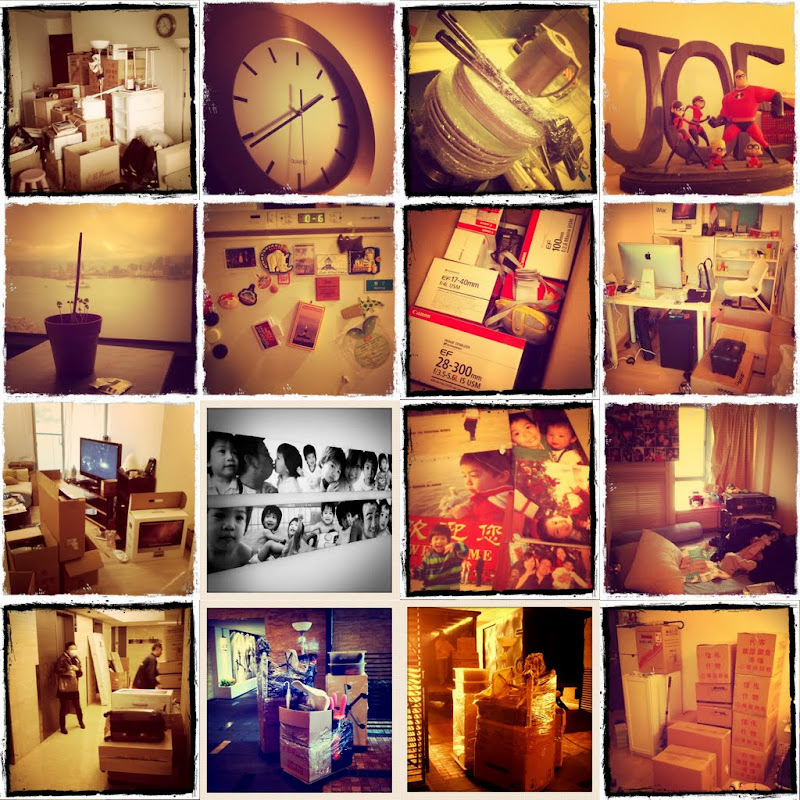 Back in 2006 when I first moved from Singapore to Shanghai, I had only 4 boxes. 5 years on, my life ballooned. So is my size and weight. Felicia, Tracy and Elkan came to Shanghai and joined me in Sept 2007. Soon, my little room of 4 boxes grew to 20 and we moved to a bigger apartment. 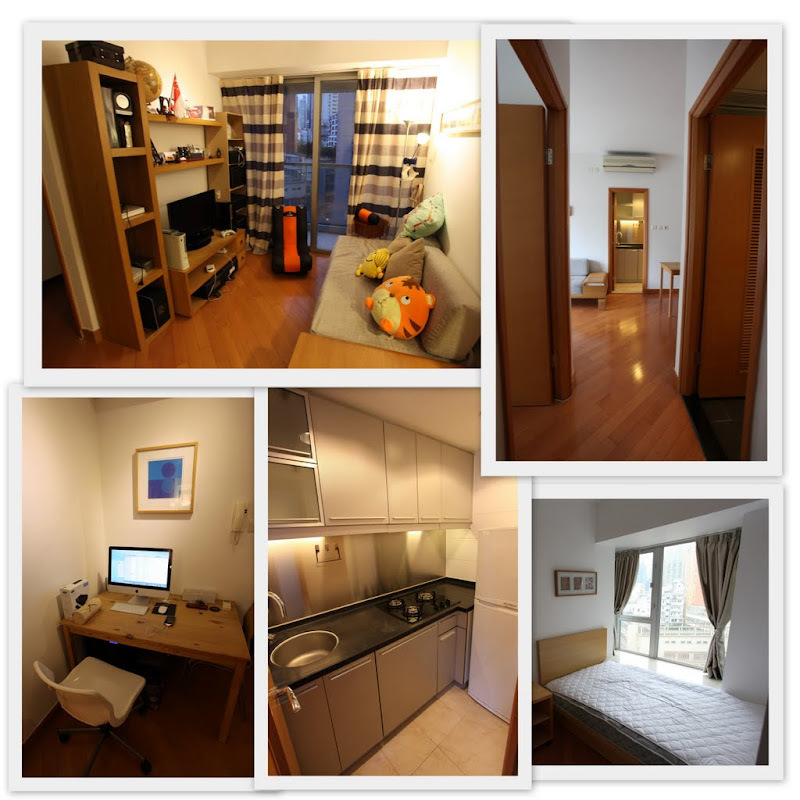 By June 2008, we were moving to Hong Kong. In all, we had over 50 boxes. 2 years in Hong Kong flew by in a blink. Felicia and Elkan moved back to Singapore last December. From 50 boxes down to 25, I no longer need such a spacious apartment. I found a smaller unit 500m away from my office in Central. We started packing 2 days ago. This apartment was full of happy memories. I remembered the day when we first moved in. Elkan was helping me to assemble the cabinets. Felicia and I were painting the walls. We had so many visitors – Sam, Francis, Echo, Rovis, Chups, Mum-in-Law, Auntie Amy, my dad and mum, Cousin Bin, Mike, Kalinda, Danielle, Ida, Meijie, Yifu, Gareth, Joanne, Jimmy – just to name a few. Well, here is our new downtown home in Central. Almost ready to move in. Looks like Manhattan in Sheung Wan!! !